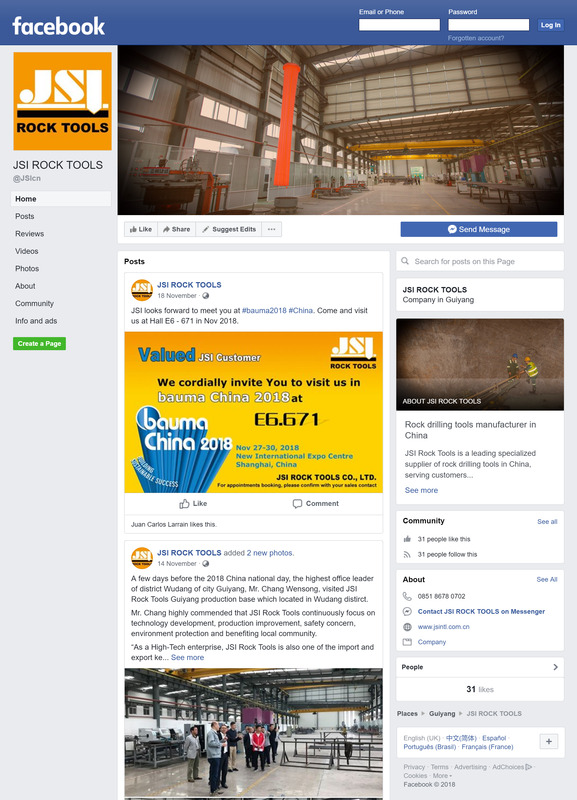 In 1997, JSI was founded in Guiyang, China. In the same year, taphole drilling bits for blast furnaces and the semi-finished products were developed. In 1998, small hole rock drilling tools for the international market was developed.